This month's box has been a lot of fun! With "Campout" as the theme, there are plenty of tasty snack foods that are perfect for taking with you on your next camping trip! This box was my favorite one so far! Truth be told, I never got to taste this snack. 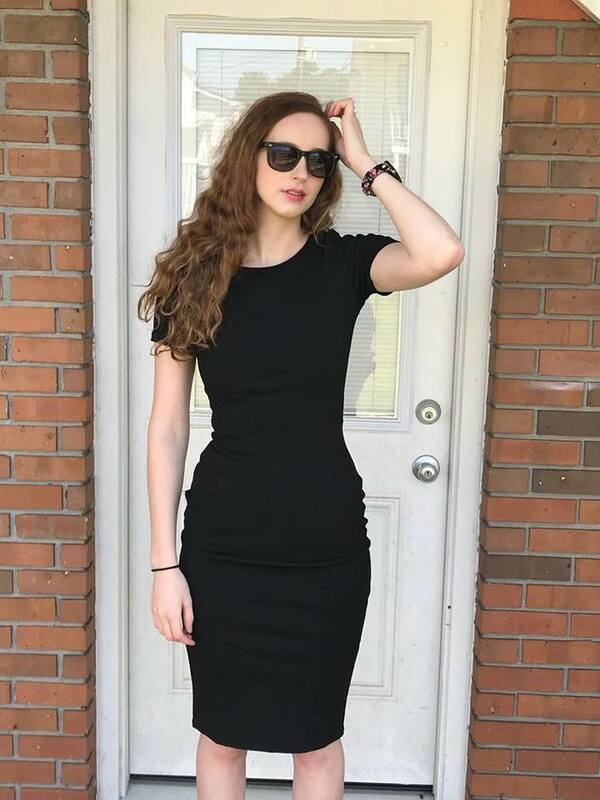 I thought it looked good, and so I put it aside, thinking my husband or son would enjoy it, but it did vanish, and I am not certain who ate it. 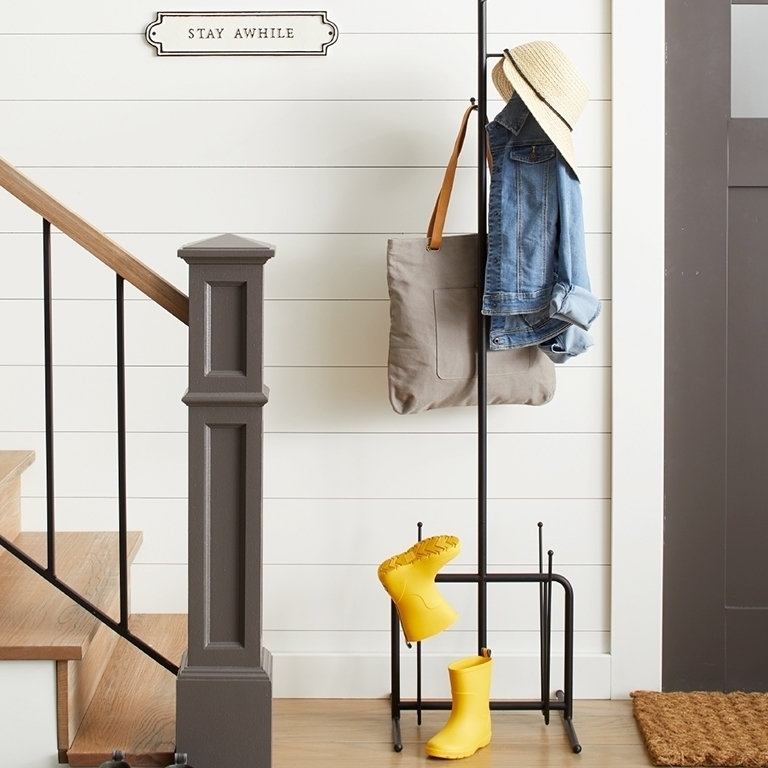 It is one of those little mysteries that happen around my house from time to time. Look at this cut little bottle of chile sauce! 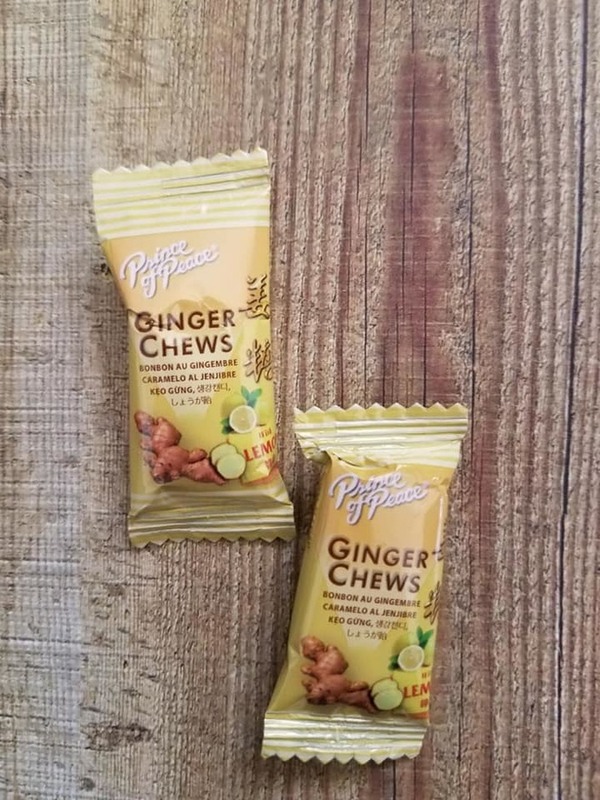 It contains a blend of cayenne pepper and tropical spices. 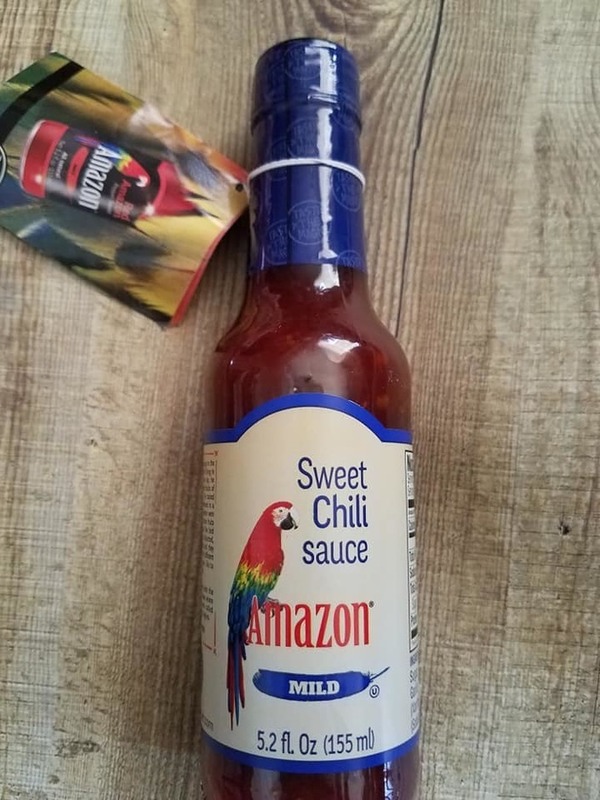 I haven't used it yet, but I am sure I will love it, because I love myself a good, sweet chile sauce. I will probably use it for dipping egg rolls or perhaps, shrimp? Yum! 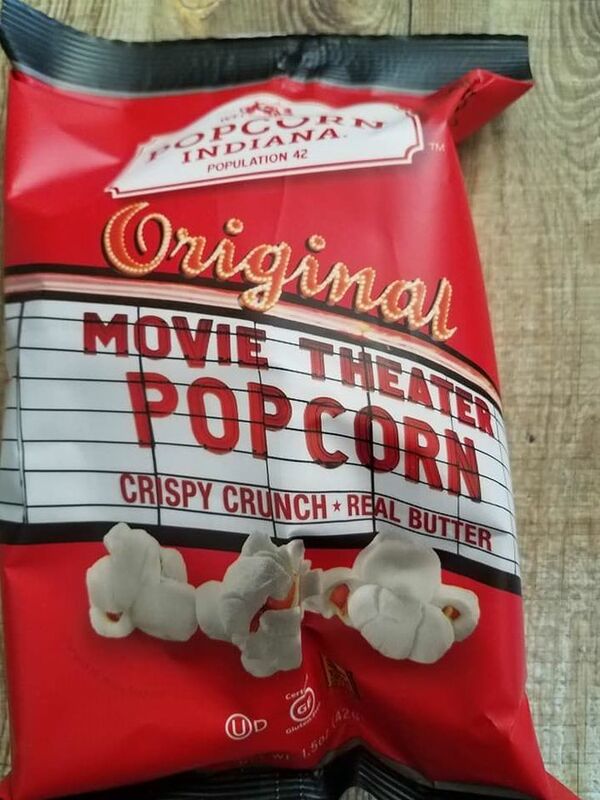 This popcorn is made with the finest popcorn, real butter, and salt. My daughter works in a movie theater, so I get all of the free movie theater popcorn that I want, so to tell you the truth, this little popcorn sample did not thrill me that much. These snacking crisps were pretty good. I probably would have enjoyed the flavored ones a bit more, but these were nice and crispy. 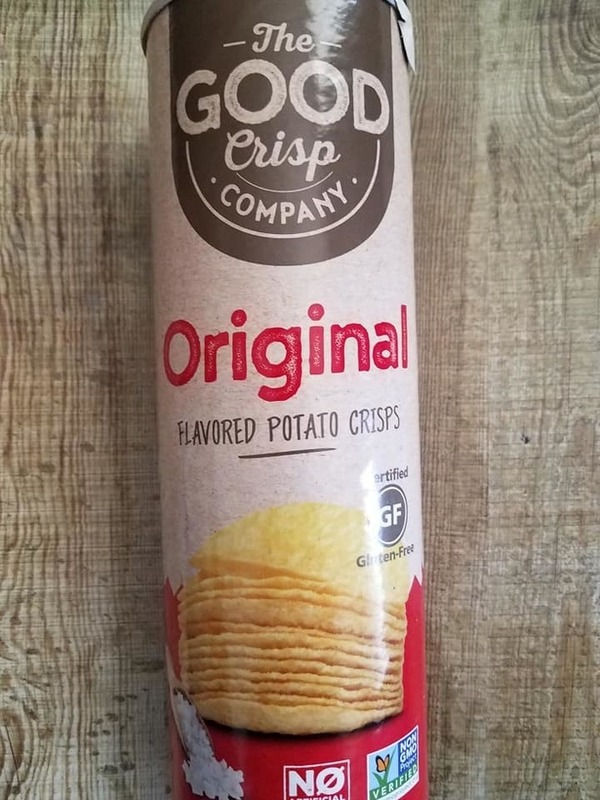 They tasted a little bit like Pringles, but a healthier version. 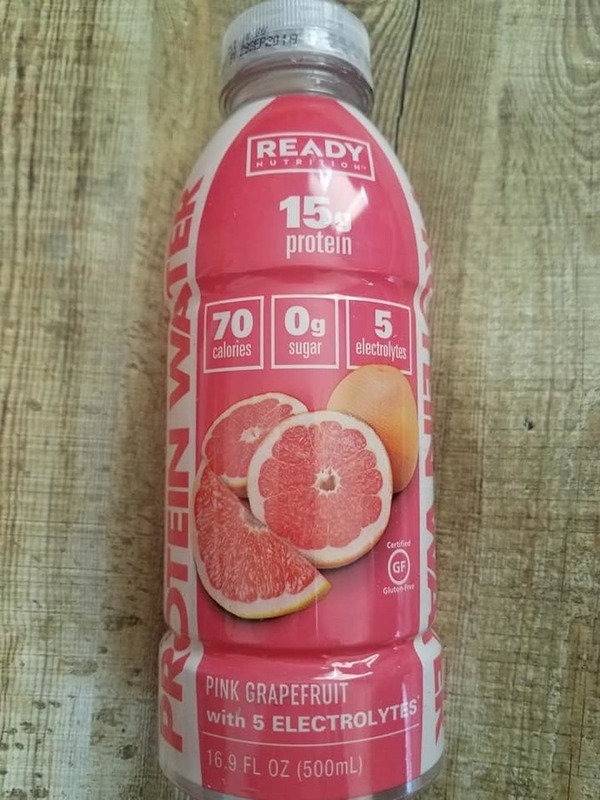 Ready Water delivers 15 grams of High Quality 100% Whey Protein Isolate, absolutely No Sugar and 5g of Electrolytes without any Artificial Ingredients. I immediately put this beverage into the freezer so that I could enjoy it slushy (because the weather was hot that day.) Then, I forgot about it until it was solidly frozen. Dang it. So I took it out of the freezer to thaw it out, and then forgot about it again. It thawed to the point of being a little tepid. No problem, I drank it anyway. It was pretty good. jalapenos piled on crispy, whole grain tortillas. 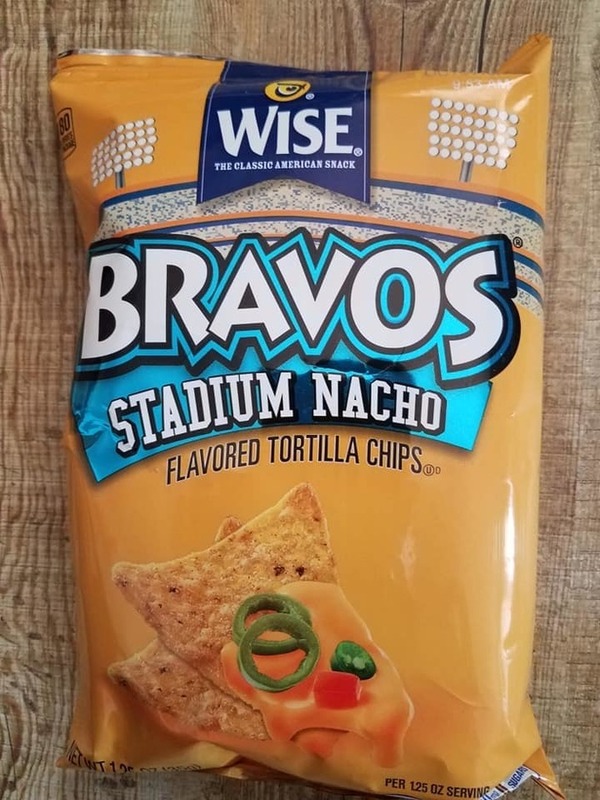 I don't really enjoy tortilla chips, so I didn't try these out. I am not sure where they went, to be honest. 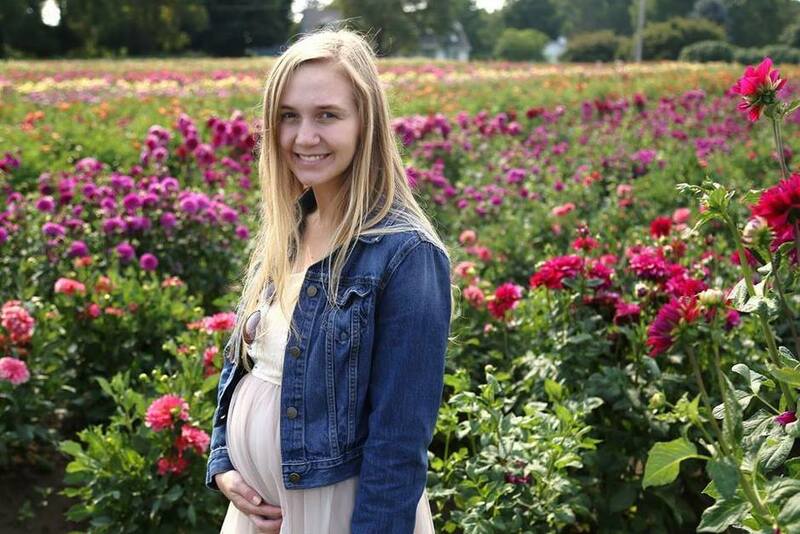 I think someone ate them because now that I think about it, they did disappear! 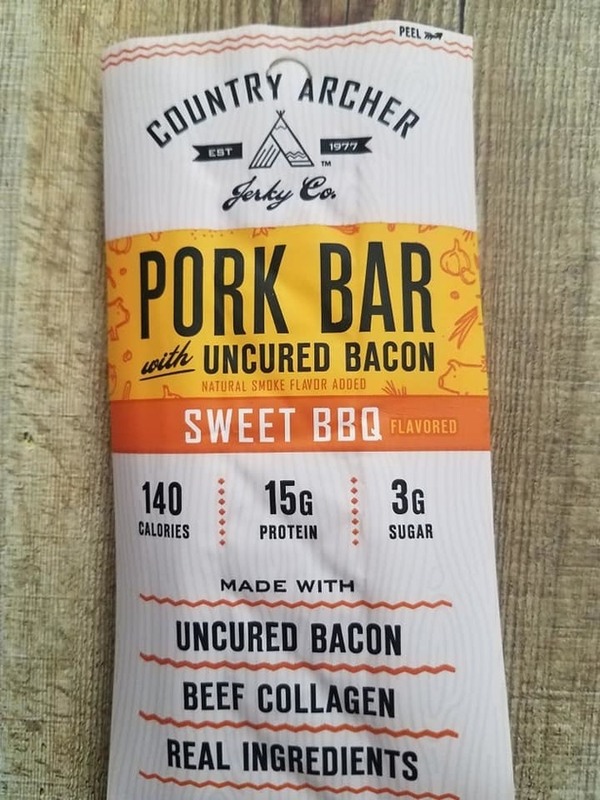 These all-natural protein bars are certified gluten-free and packed with the perfect blend of carbs and vitamins to boost energy and endurance when you need it most. 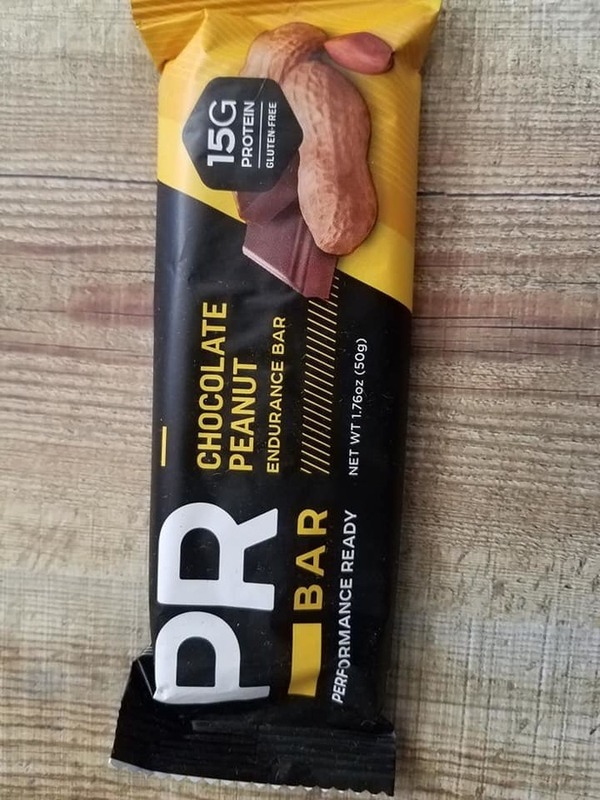 Each bar contains the PR Bar tri-blend protein mixture, including three different proteins for maximum absorption and optimal recovery. I loved this delicious bar, and ate it rather quickly. I would buy these if I found them in a store! 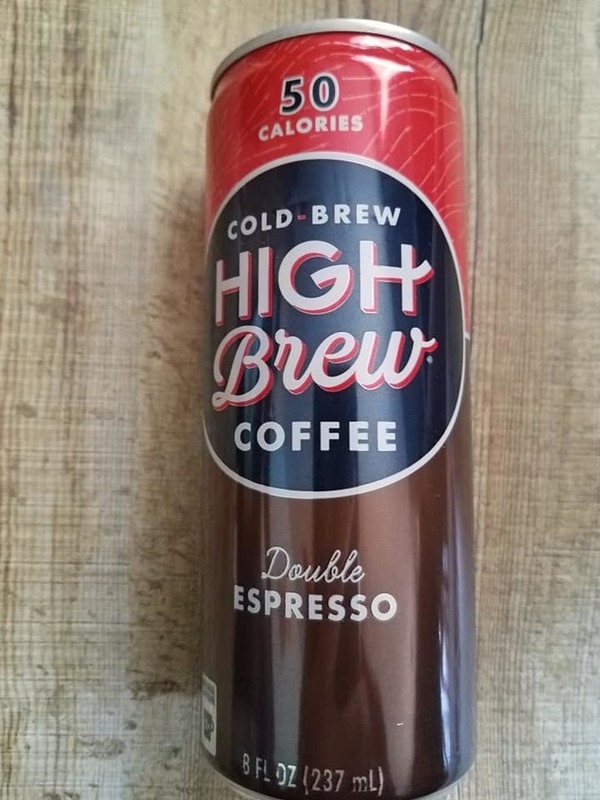 High Brew Coffee is made from 100% Arabica beans that are cold brewed over time, not heat. The cold brew process creates two times the natural caffeine and lower acidity than traditionally brewed coffee, with way less sugar. I have never been a coffee drinker, until I discovered McDonald's Caramel Frappes. I am addicted to those, but this? Not so much. I just don't really like cold coffee beverages. 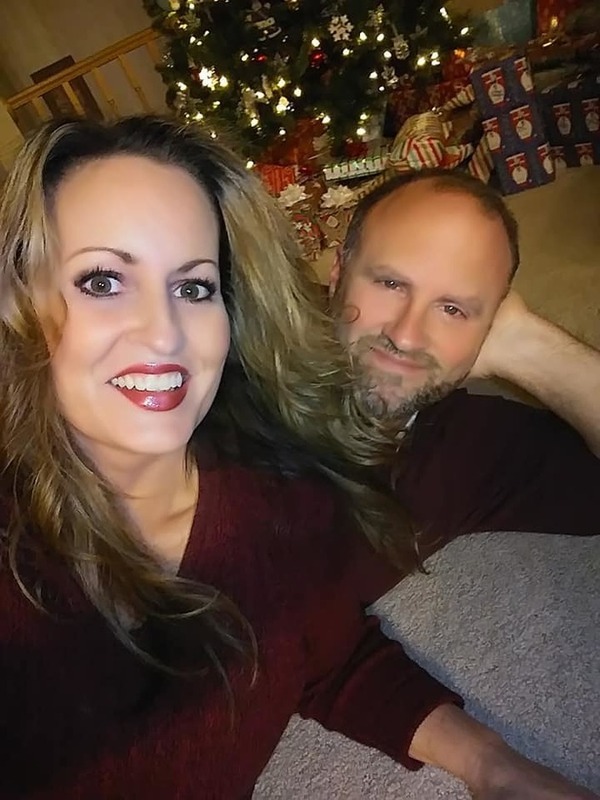 My husband drank it, and said he liked it, so that is good. 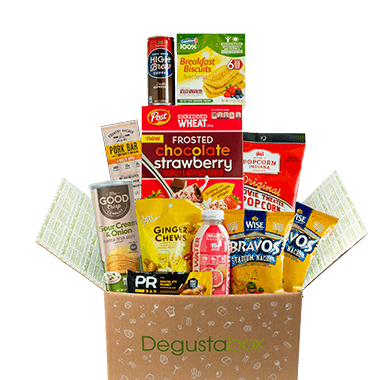 This delightful snack mix was my favorite treat in this month's Degustabox! Warm and comforting - pecans, cherries, and apple lightly glazed with maple then finished with a touch of cinnamon. Each 150-calorie serving has 2g protein and 1g fiber from heart-healthy nuts and fruit. Every bite was so delicious and satisfying! 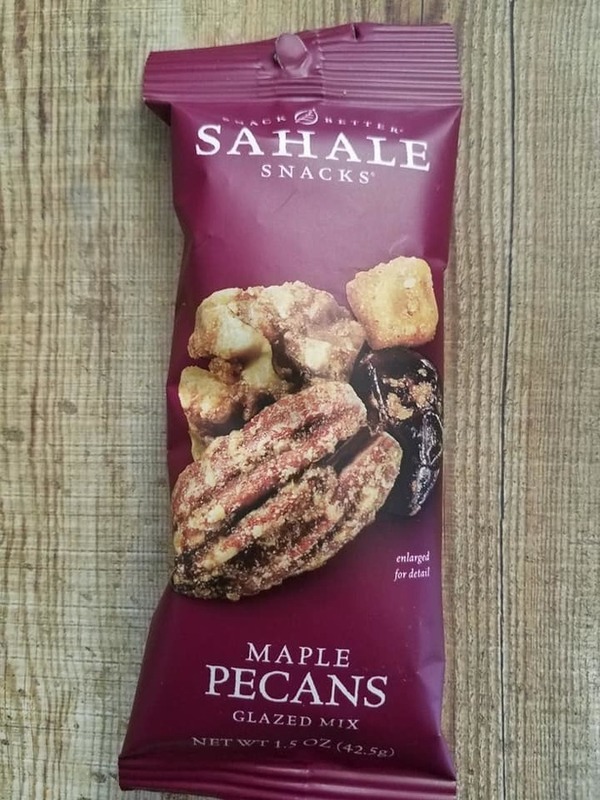 I will be looking for these in stores! chocolate goodness in the middle. 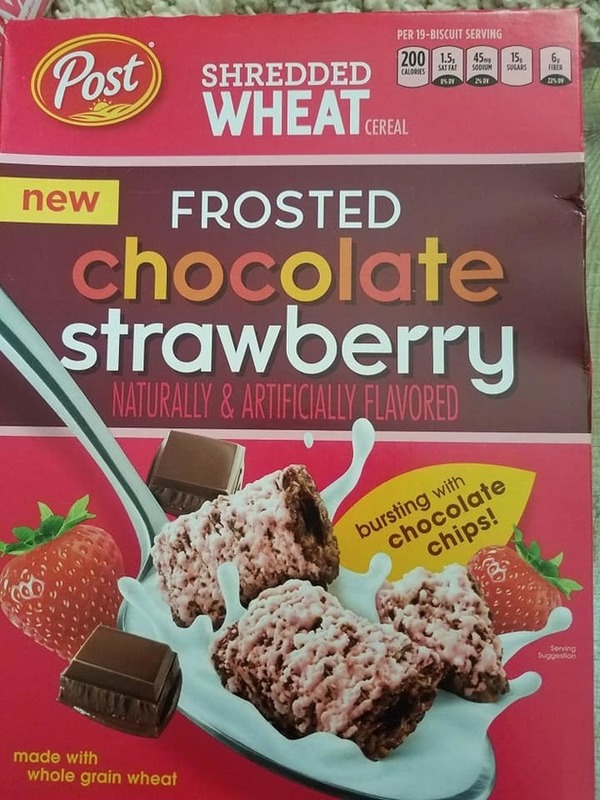 These would be amazing if I was a person who enjoyed shredded wheat, but I don't, so even though this cereal has chocolate centers, I can't get into it. 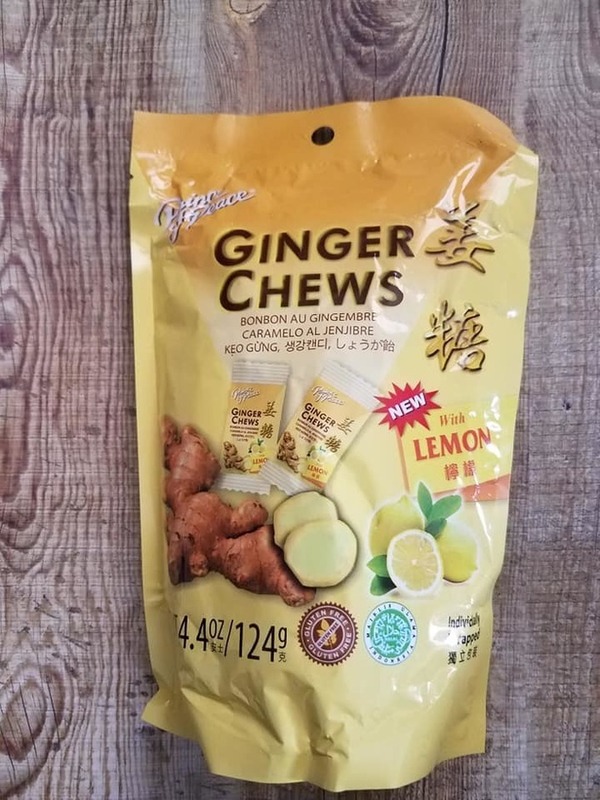 I love these yummy ginger chews! 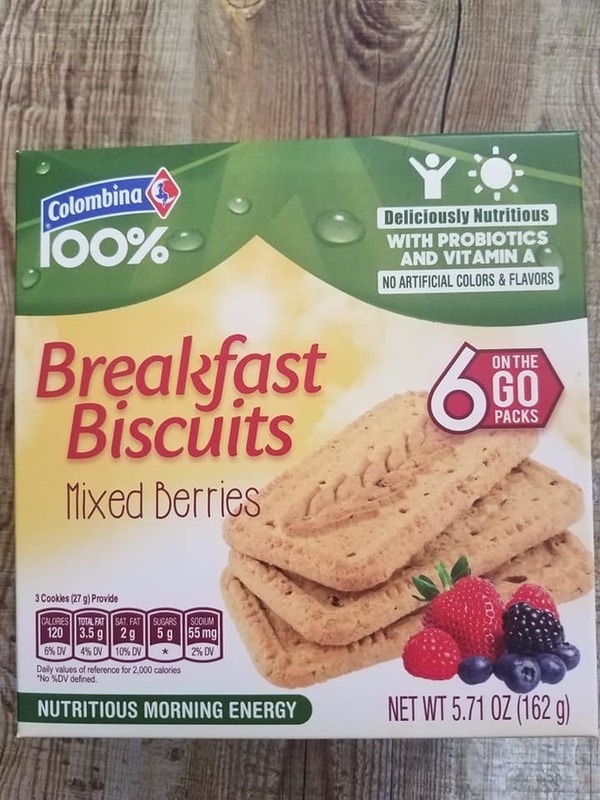 I did not know how much I loved them until I realized I had almost eaten them all in a day and a half. Now I am craving them again! I love how chewy, zesty and lemony they are. The only complaint I have is opening the packets. I needed scissors to open each one! And then they are hard to pry out of the wrapper. That may have been because it was very warm in my house, but still, they are very difficult to open.